Welcome home!! 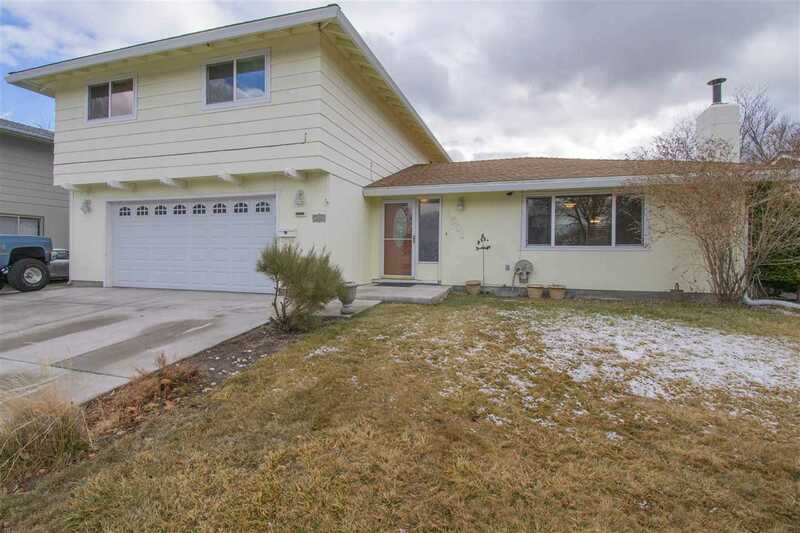 Come see this beautiful home with room to grow and centrally located in wonderful Carson City. This home will not last long. This 1902 square foot 3 bedroom, 2.5 bath boasts a beautiful kitchen with upgraded counter tops and flooring, 2 dining areas, 2 living areas, attached 2 car garage and RV access!!!! The upstairs features 2 large guest bedrooms with a gorgeously upgraded guest bathroom and a spacious master bedroom with access to a huge deck with views of the Sierras!! SchoolsClick map icons below to view information for schools near 1501 E Telegraph St. Carson City, NV 89701.